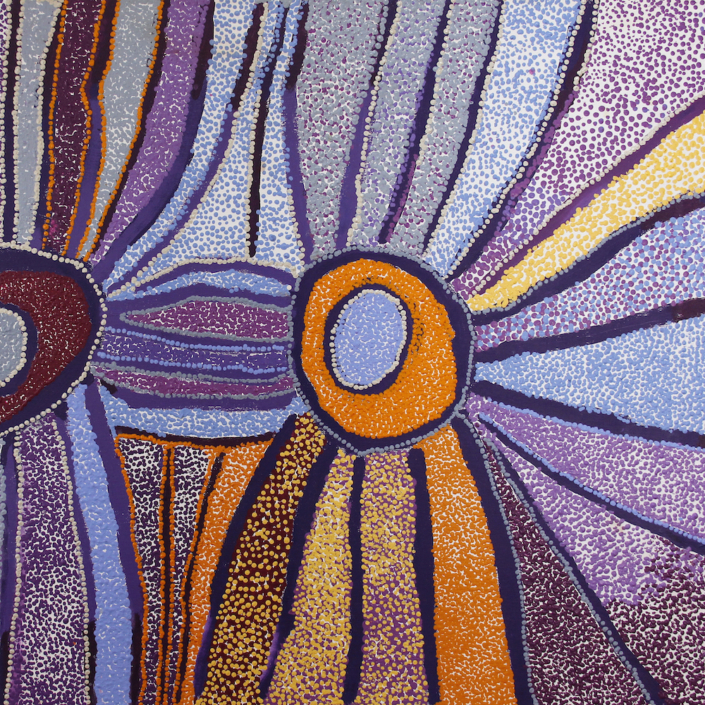 Kaiela Arts is a regionally-based Aboriginal art centre situated in the Kaiela Dungala (Goulburn Murray) region in northern Victoria. 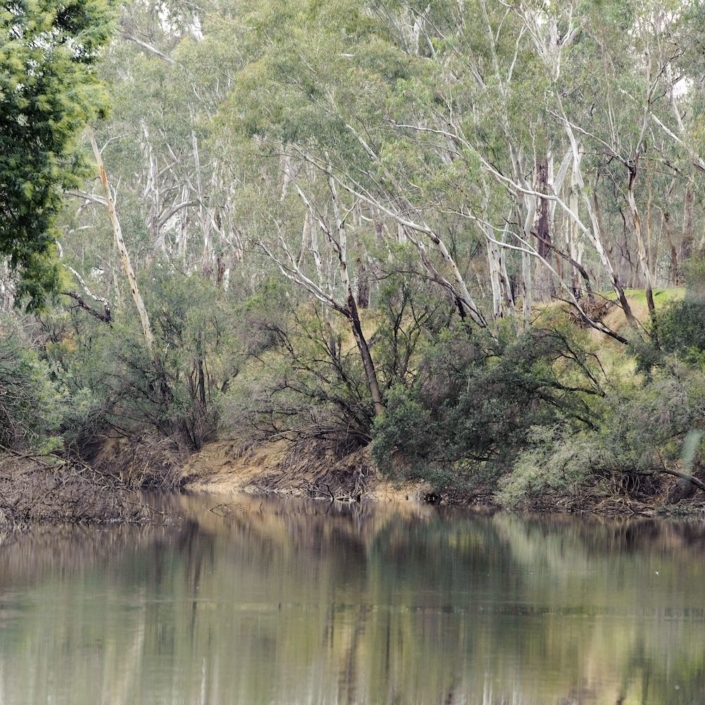 Its artists draw upon the cultural heritage and landscape of Yorta Yorta people, Country and beyond. 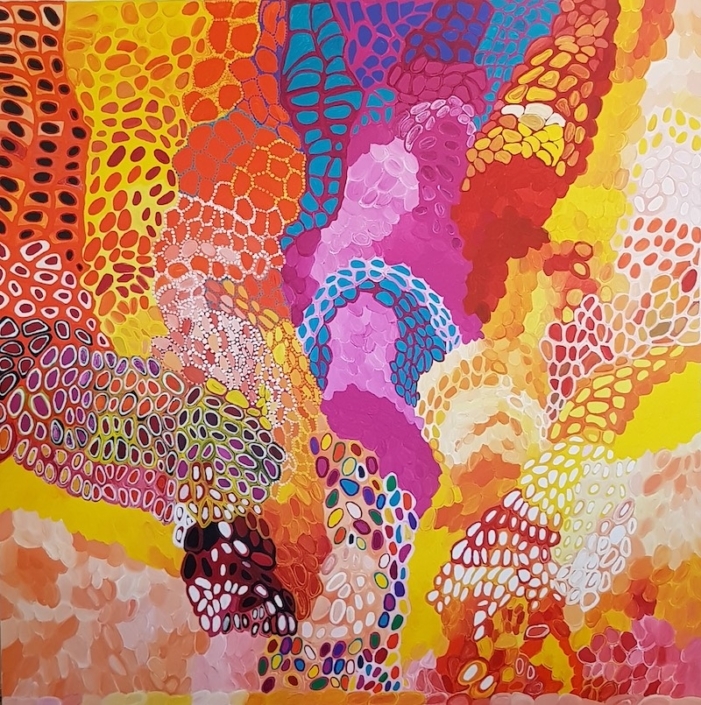 Presenting a diverse range of artwork in various mediums, Kaiela Arts represents more than 80 local artists who respond to Country with original artworks. They include paintings, drawings, prints on paper, hand-crafted weaving, ceramics, wood carvings and more recently screen-printed textiles and picture-books. 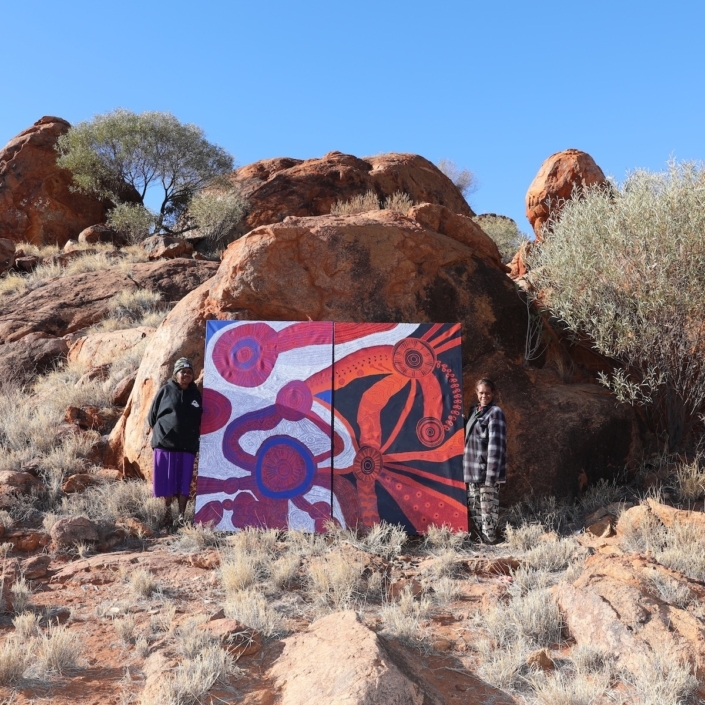 Driving creative outcomes for both our artists and the broader Aboriginal and non-Aboriginal community, the Art Centre provides a unique space for local communities to connect with contemporary fields of arts practice and to acquire contemporary Aboriginal art. Centrally located in Shepparton, the gallery and shop is an important point of sale for the artists. It provides a vital open channel to develop and present their work, connect with potential buyers and earn income. 2020 will see Kaiela Arts move to new premises, co-locating in the yet-to-be-built Shepparton Art Museum where the Art Centre will have a new studio and gallery space for its artists. Kaiela Arts is planning a ground-breaking collaborative project, which will culminate in a major exhibition of new works for the grand opening in November 2020. 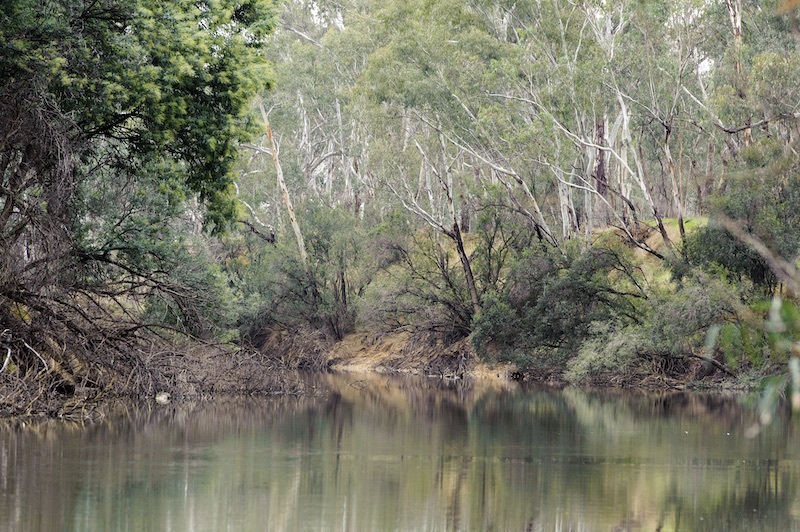 Image: Kaiela (Goulburn River Shepparton). Photo: Brent Lukey.